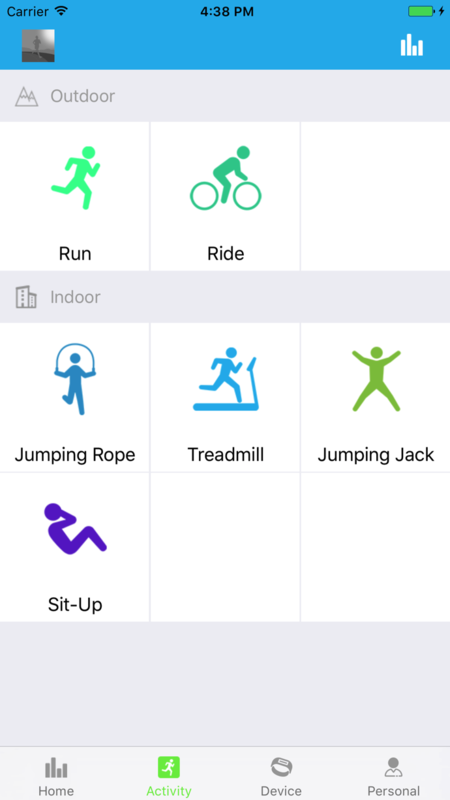 "9SPORT" APP is an application which can syncs Smart band data to iPhone and network. 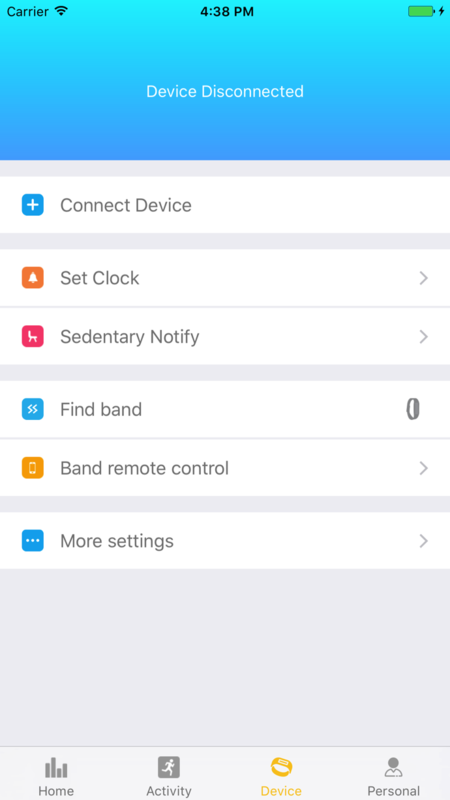 This gives user real-time access to sport stats on the Smart band dashboard throughout the day. 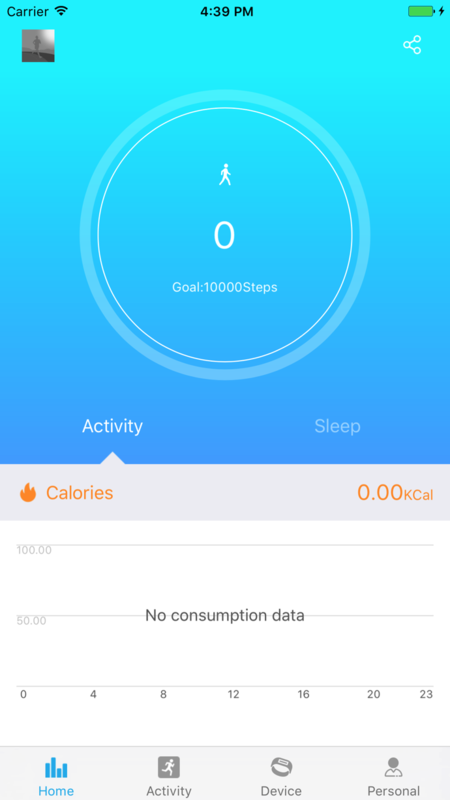 "9SPORT" APP tracks user sleep time, help to improve your sleep quality. Share and Compete with friends.